Jason Ashe has been selected as a Health Policy Research Scholar, one of the Robert Wood Johnson Foundation’s premier leadership development programs. 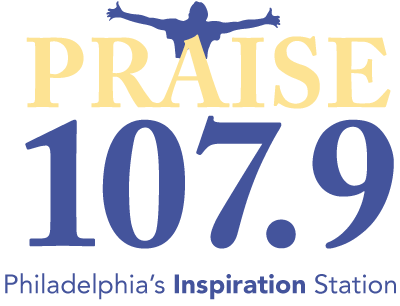 Dr. Danielle L. Beatty Moody, PhD., was interviewed by Philadelphia's Praise 107.9 F.M. radio station to discuss the issues of blackface in the US. "Within the past several months, the idiom “walking on eggshells” has taken on a revived meaning as emotional burdens arise from experiences of race and racism. " These little hits of everyday discrimination are the daily realities for many women and people of color, says Danielle Beatty Moody, a psychology professor at the University of Maryland, Baltimore County. They are indignities so ostensibly subtle that people who don’t experience them firsthand often think nothing of them. But these slivers of “disdain, distance, and disrespect” add up, over days and years: “It’s like a thousand tiny cuts,” Beatty Moody says. 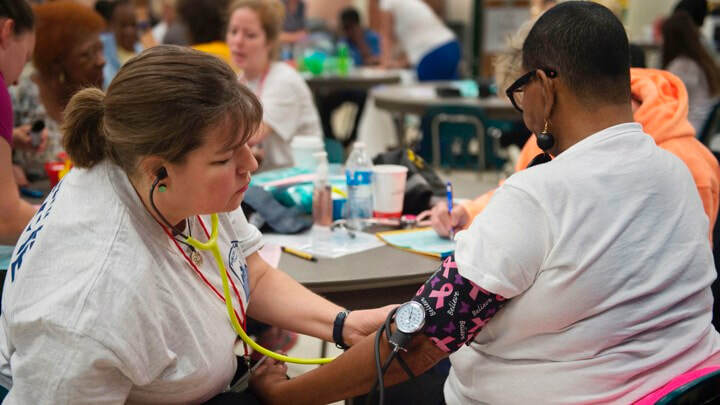 "A study of a diverse population of 2,000 women living the United States has found that everyday experiences of discrimination contributes to risk of increased blood pressure in the course of 10 years . . . The first author on the current study is Danielle Beatty Moody, an assistant professor of psychology at the University of Maryland, Baltimore County, which seems potentially timely." 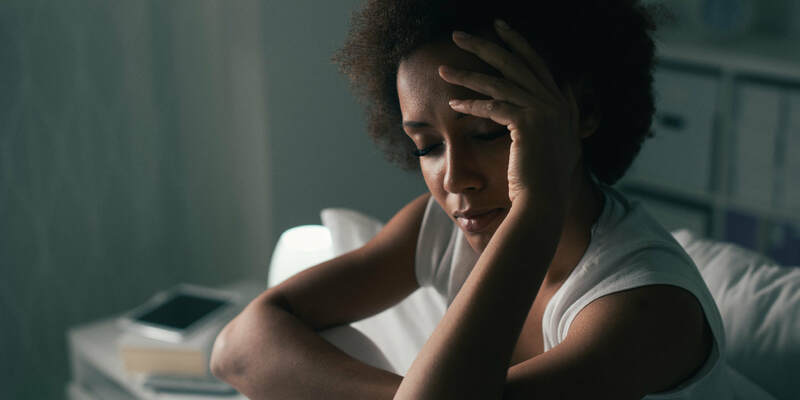 "The report is 'exceptionally timely,' says Danielle Beatty Moody, PhD, assistant professor of psychology at the University of Maryland, Baltimore County, because it offers evidence of links between these experiences and effects on women’s health. 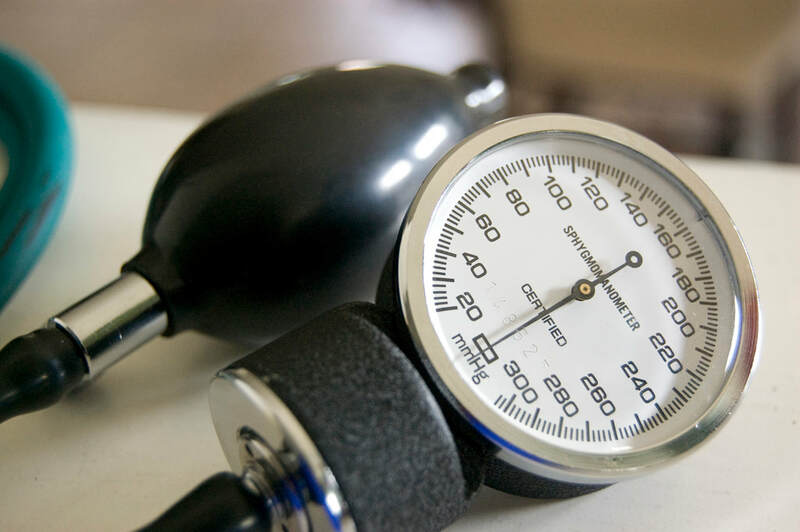 The negative outcomes for sleep, depression, and blood pressure are important, she says, because they are known heart disease risk factors." Dr. Beatty Moody was featured in the NHLBI Special Report as a Research Supplement Awardee. Dr. Beatty Moody is currently using her award to study the role of early life social disadvantage in cardiovascular health. "Just as the classes she’s teaching wrap up, Danielle L. Beatty Moody, assistant professor of psychology, will embark on a year-long learning experience of her own. 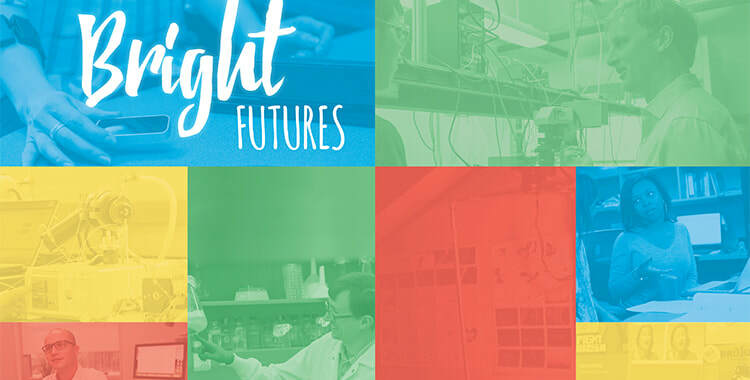 She’ll join the 2017 – 2018 cohort of the Professional Mentoring Skills Enhancing Diversity program, or PROMISED." "Danielle L. Beatty Moody, an assistant professor of psychology, won a $600,000 Career Development Award from the National Institutes of Health (NIH) in 2014 to investigate these disparities in brain health for African Americans, taking into account many of the possible causal complexities." "Danielle L. Beatty Moody, a psychologist at the University of Maryland, Baltimore County, conducted a similar test while working as a post-doctoral scholar in the psychiatry department of the University of Pittsburgh in the late 2000s. People who are discriminated against, she believes, carry worry throughout the day. And that worry literally keeps them up at night."